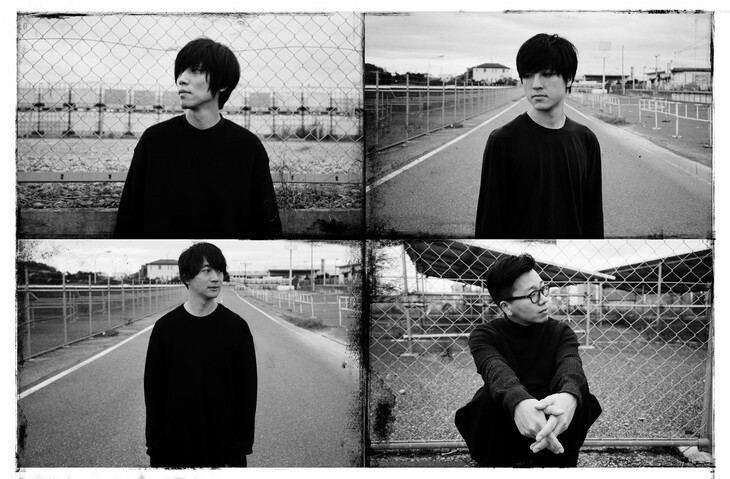 Nine months after the release of their previous album “cocoon,” alternative rockers androp have revealed that they will be ending the year with another album release on December 19th. 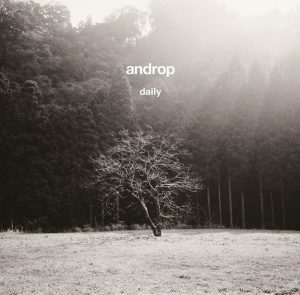 Titled “daily,” this concise record will include their drama theme song “Hikari,” as well as five new songs for a total of six. In advance of its release date, the short music video for the album’s closer “Home” has been uploaded to Universal Music Japan’s YouTube channel, with the track to be released as a digital single on December 7th. Furthermore, the group have also announced that another new track, titled “Koi,” has already been selected as the theme song for upcoming film “Kugatsu no Koi to Deau Made,” which will hit theaters on March 1st of next year. No details about the song’s release have been confirmed at this point.